Hi, friends. I am busy as a little bee updating Mommacan.com. Being productive means many things to busy moms. For me, it means getting my work finished, taking care of my family, learning new things, all the while trying to take care of me! It really is a tall order to fulfill each day. To do my very best I fill my tool box with helpful quotes and read tons of books of productivity as well as listening to many audio books during carpool time. One of my favorites of all time for productivity is David Allen. He is a guru for corporate and business management, but I have learned to apply his principles to my Mom-management as well. 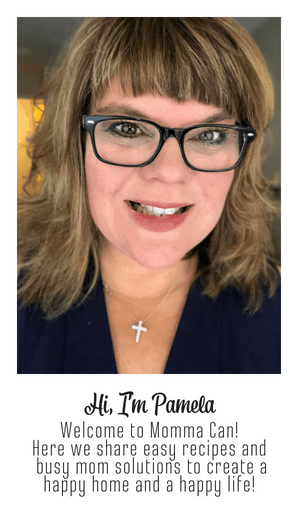 Today I am sharing what it means to be to be IN the MOMMA-GROOVE with three simple quotes as well as what it means to me in nutshell. What Momma Groove means to me in a nutshell. I can do a bunch of stuff in a day, but I cannot do every single thing that the world would have me do, otherwise, I will not be a momma, I will be a broken robot with bad hair. If my desk is clean I am probably having a rocking day, if my desk is a mess, my plate is too full and something is going to be undone at the end of the week. That is okay, I just need to make sure the basics are done, my kids are fed, clothed and homework accomplished in the most positive manner possible. If my house is not perfect, but my kids giggle in bed at night while hiding under the covers with a flashlight reading a good book, I have won. What helps you through days as a busy parent? What keeps you productive even in the midst of family and life chaos? Would love to hear from you! 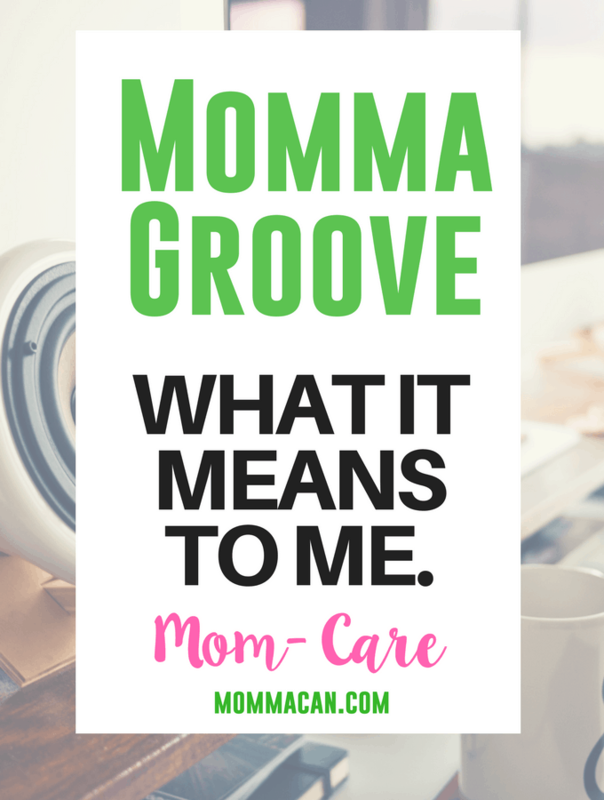 –Momma Groove is my little blurbs and shares from around the web of what helps me to Get Things Done around the house, the office and my volunteer work. I am not alone in this quest and we the busy, busy moms and dads are holding this fort down the best we can. Momma Groove is meant to inspire us to take care of our families and ourselves while being the most productive and efficient along the way. P.S. I am always inspired by David Allen from Getting Things Done… he is my hero. As a busy wife, what makes me through the day is to know I have a loving husband who is always there for me. What keeps me productive in the midst of family and life chaos is knowing, I have a FAMILY.. my family who will always be there in every twist and turns of my life! Ever since the grand littles moved in, I have been a robot with bad hair, lol!! My schedule is all out of whack and the laundry is never completely done. But, we have formed a relationship with 2 grandchildren that we barely got to see before. There is always a silver lining and another day 🙂 Great post! Love the robot with bad hair line lol. Sometimes it just helped me immensely to grab the boys and go. Go for a walk, go to the park for a couple hours, go look at wild turtles. I would come home with a better perspective because I always had to fight off the gotta have a perfect house monster in me.